#1,458 Spectacular Spectacular—Finis. – Laurel Mercantile Co.
Now reading: #1,458 Spectacular Spectacular—Finis. 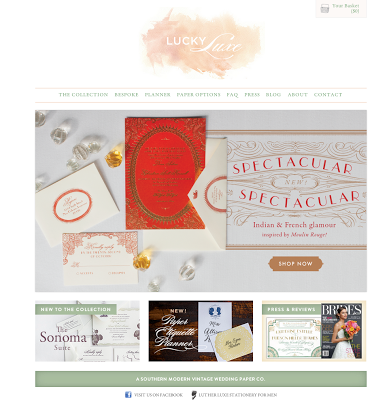 Finished the home page banner for the newest Lucky Luxe design today, inspired by Moulin Rouge. I’m so excited that it’s finally ready for release! Probably no one will ever order it, but the fact that it exists delights me to no end. 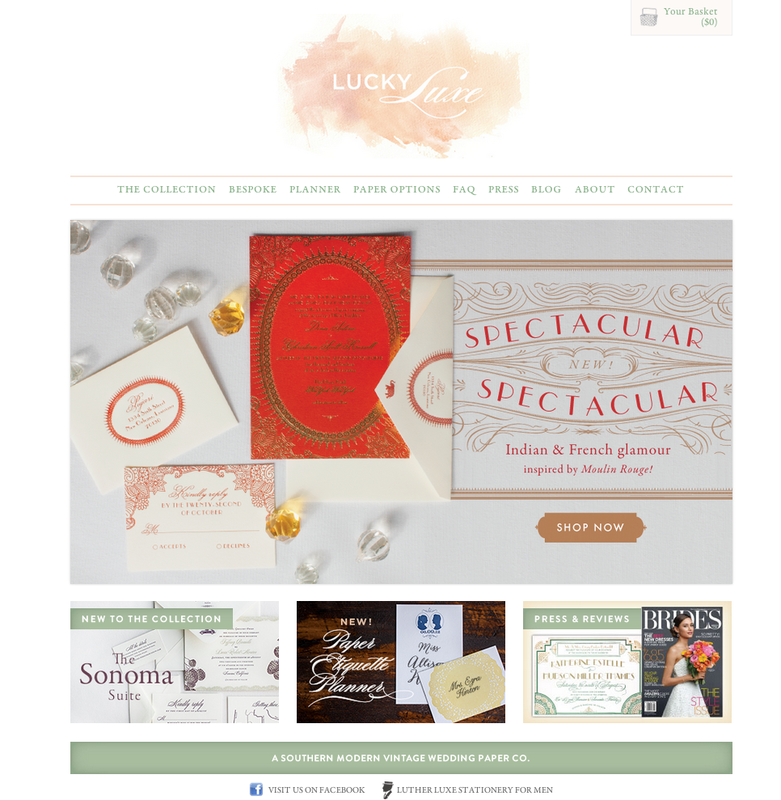 Because if I were getting married right now, I’d still want an invitation inspired by that movie.